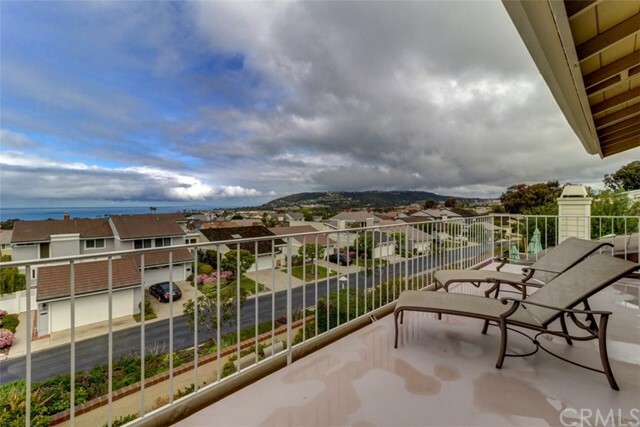 20 Corniche Drive Sharp turn-key monarch beach condo in ritz point guarded and gated communit.. . . .
12 Corniche Drive Tired of steps? 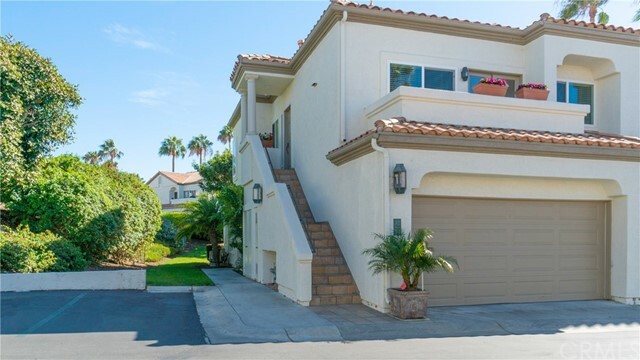 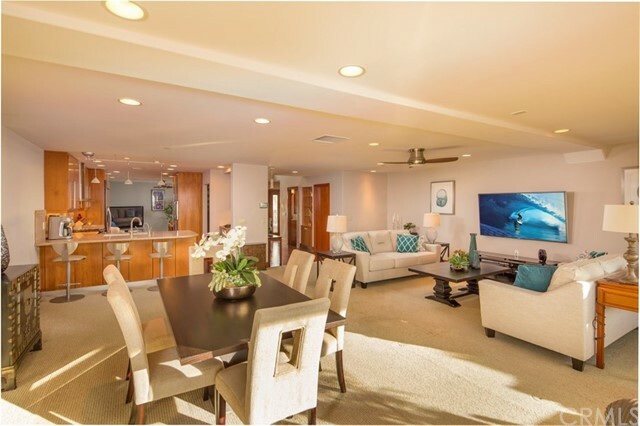 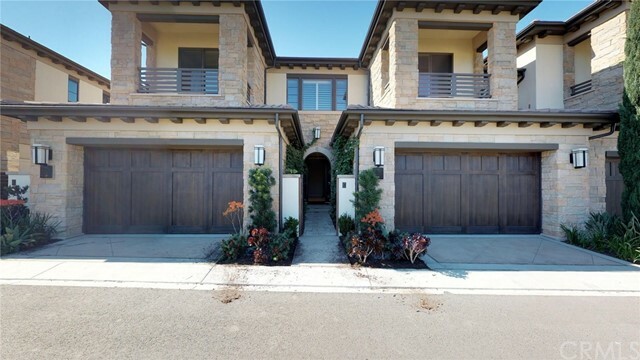 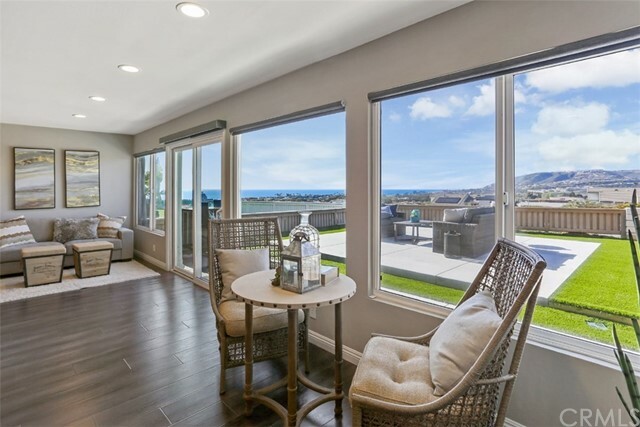 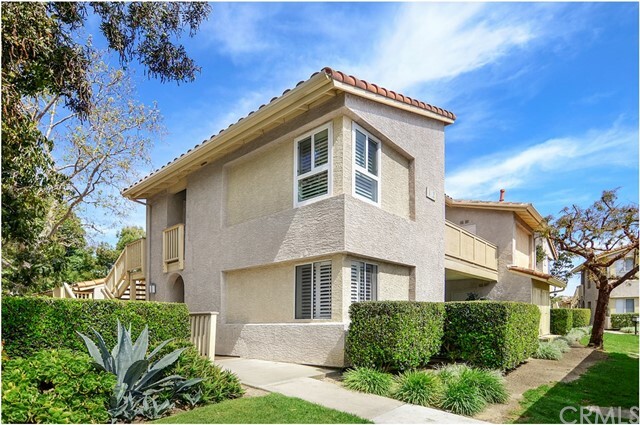 Walk directly into this gorgeous, ground-level, monarch bea.. . . .
As of today, April 22, 2019 the average home price for homes for sale in Monarch Beach is $5,645,705. 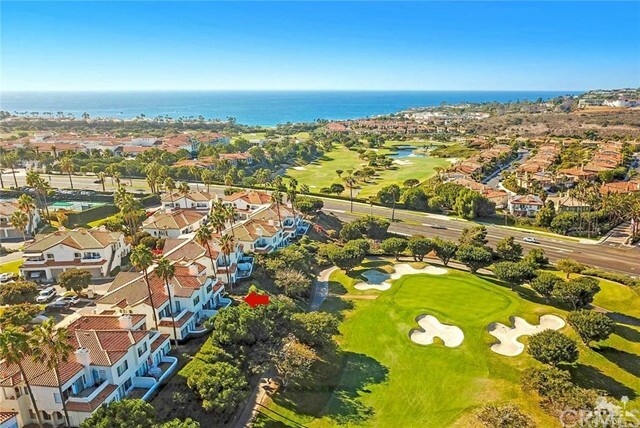 Find Monarch Beach California real estate - use our helpful listings search tools to find real estate in Monarch Beach and other California real estate. 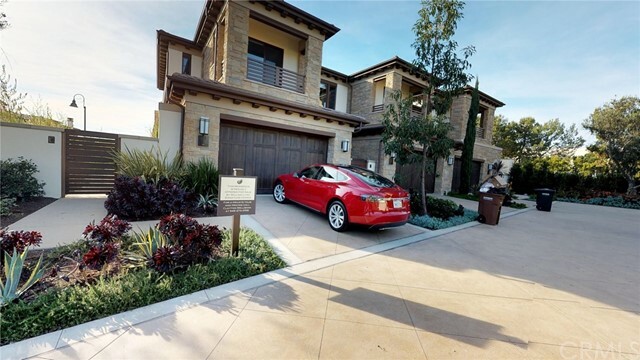 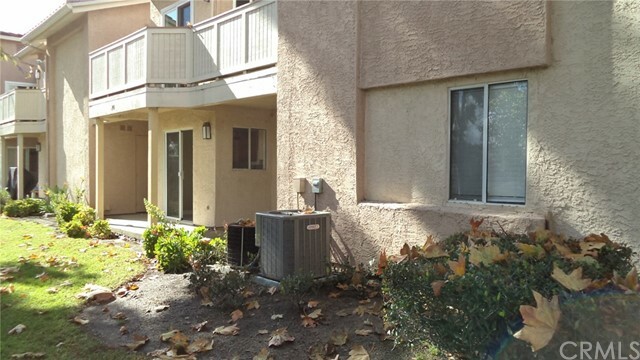 View real estate listings of foreclosed homes, houses, price reduced listings, bank owned & short sale properties, and more homes for sale in Monarch Beach California. 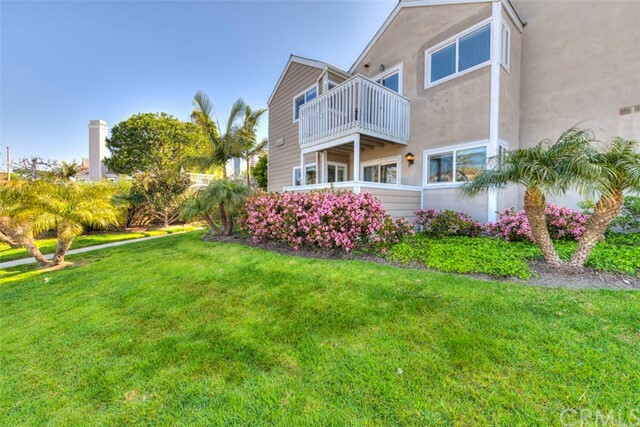 Begin your research with our helpful buyer and seller tools for neighborhood information, mortgage rates, and real estate trend graphs. 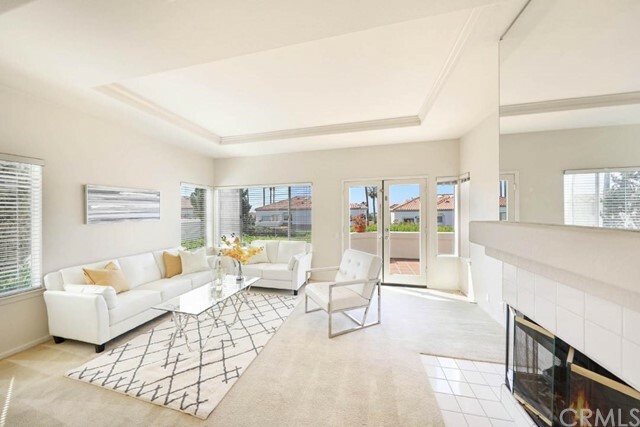 You can also see information on recently sold homes and schools. 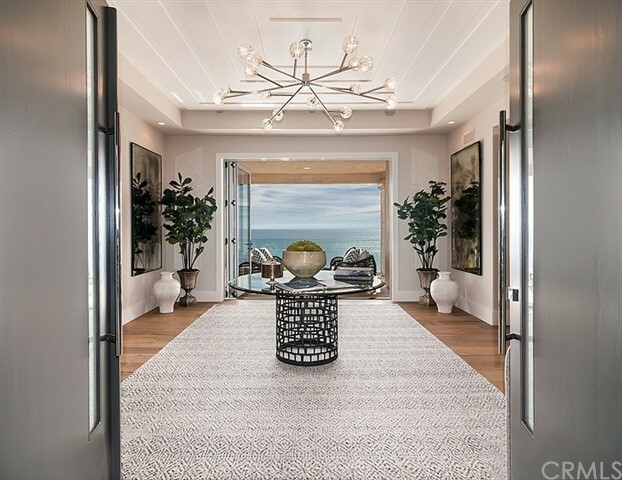 Whether you are looking for a home and other properties, or curious about your current home value, our Monarch Beach real estate market overview shows the latest market trends in Monarch Beach CA.